No matter where you are, you should not be deprived of energy, or in this context, light. 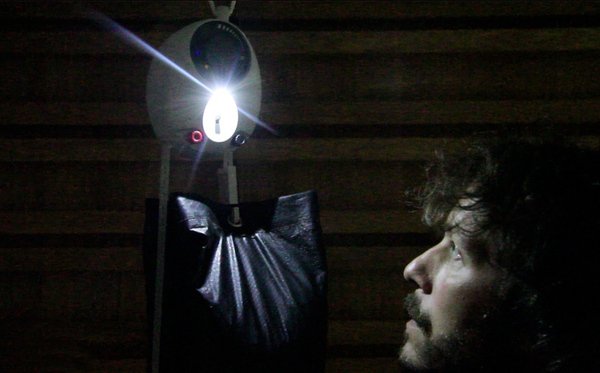 People come up with a number of ideas on how to produce light when you are at the most remote of an area. Or, if you are residing in a developing nation with minimum coverage of electricity. Meet GravityLight. As the name suggest, the light bulb is powered by a small rotating generator turned by the descending weight. It only takes a few seconds to lift the weight, which creates enough energy for half an an hour of light, whenever it is needed. 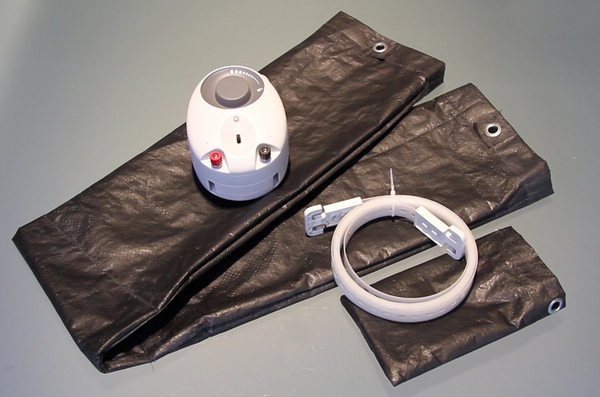 It has no batteries to run out, replace or dispose of. It is completely clean and green. I believe it took the inspiration of energy stored in water, such as in hydro-electric power generator. 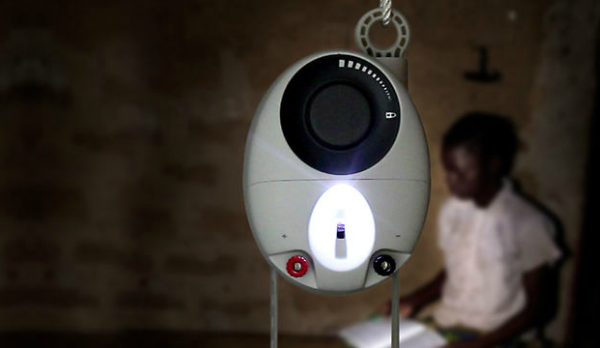 In the case of GravityLight, a tiny 'turbine' is turned by the weight and the LED bulb is the sole load of this generator. You can place it anywhere. Hang it in the shed or make it into a great porch light, you can clip on a hanging basket or anything weighing about 20lbs. 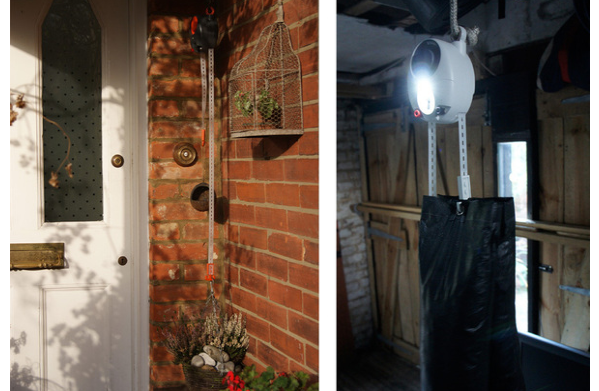 The GravityLight components: No operating cost, apart from a tiny bit of energy to lift the bag. Less than $5 (RM15) if mass produced. The inventors are looking for sponsors so that this light can be distributed free to places in Africa and India. If you want to find out more visit indigogo. Outstanding invention, these types of creative discovery are really beneficial for our environment. In the Gravity Light the thing which attracts me most is we have an option to increase and decrease the brightness according to our requirement.